The beautiful disgrace of multiculturalism. Not knowing where you are from today. And the confusion of the possible answers in a few years from now. They envy you. You envy them. They see you travel. I see them settled. They see you experiencing. I see them being the rational. The different sides of the same spectrum called: life. I am from Eastern Europe. No, I am from Central Europe. Depends on which history book you studied. It is important. Actually, it is crucial. It helps you out when I say I am from Hungary. No, we are not Russians, but my parents were forced to learn Russians. I am free, my parents weren’t. I am on the move; my parents could not be even if they wanted to be. I am from Western Europe. I am from the Benelux States. Depends on how you learned it. But no, actually I am not from there. I just live in Belgium, but I am far from it. And the distance just grows with each day. I am from the Middle East. Or I am from Europe. Once again, depends on what you learned. I am from Israel. But, no, I am not Jewish, but I wouldn’t mind being one. I am not from Israel, but I would feel great saying that. My boyfriend is from Israel, so I guess, I am too, in a way. I am from the USA. In my wildest dreams. I am from New York every night I dream. I am not from here, but I act like you because what is a daily routine for you, is a never-fading dream for me. I am from all over and nowhere. 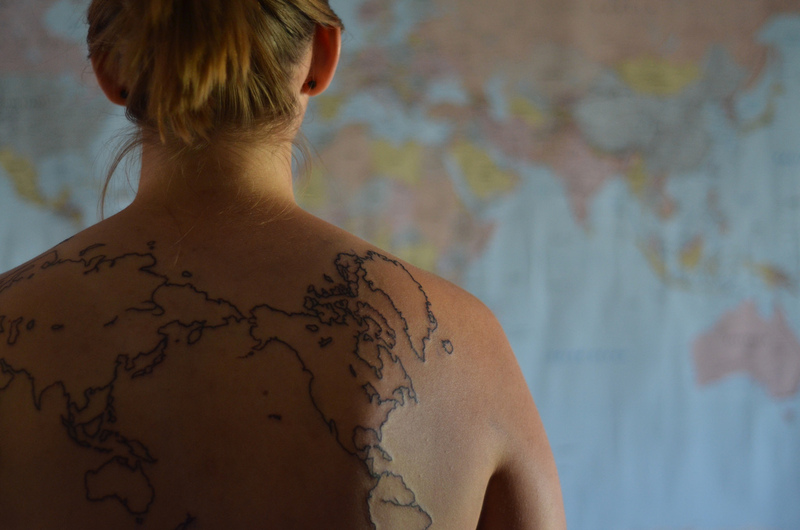 I am not sure if I ever would be from anywhere and not just all over. But I am from Hungary, living in Belgium, with an Israeli man while dreaming of New York without a catch of breath.